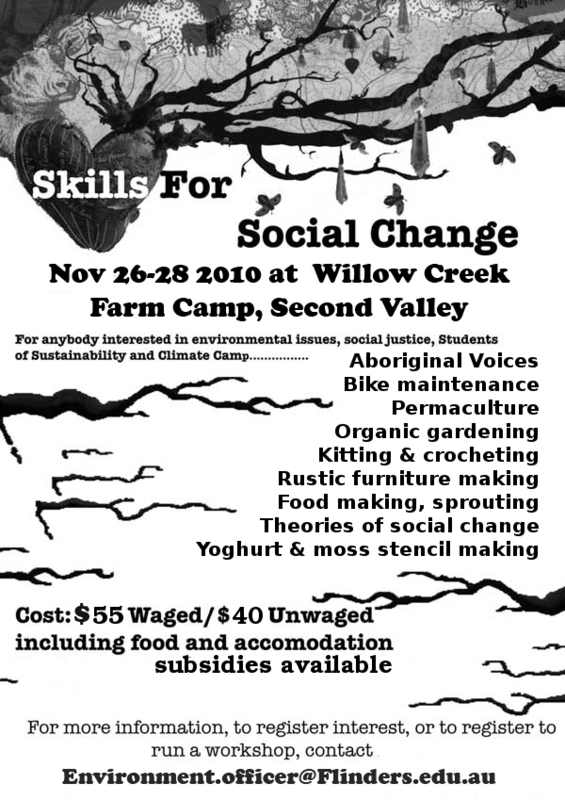 HEY, so the annual fabulous Students of Sustainability conference/extravaganza is up-coming on Wurundjeri land in Melbourne. I hope you’re postering your unis and telling all the folk and registering and coming! This will hopefully going to help everyone figure out how we‘re getting to and from SoS at Monash Uni this year, individually and in our collectives. So I’ve collected a bunch of times which could work for getting to Melbourne from various places in NSW. I am heaps happy to be a coordinator of transport to SoS, but what’d be grand is if people who are planning on getting various trains/buses to volunteer to be contact points for that trip, so that I can direct people to you. SoS goes from the 6th til the 10th of July. So the idea is arriving there on Sunday the 5th, setting up camp, chilling out. And leaving on the evening of the 10th or the morning of the 11th.